On April 11th, the Global Reman Day was organized by the Remanufacturing Industries Council (RIC) and was a day to advance the remanufacturing industry through events and workforce development initiatives all over North America. 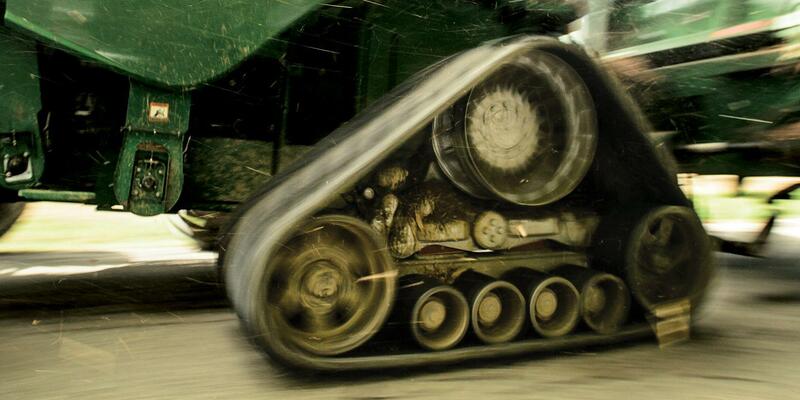 During a period of 3 years, the performance of our rubber tracks has been tested. The results? 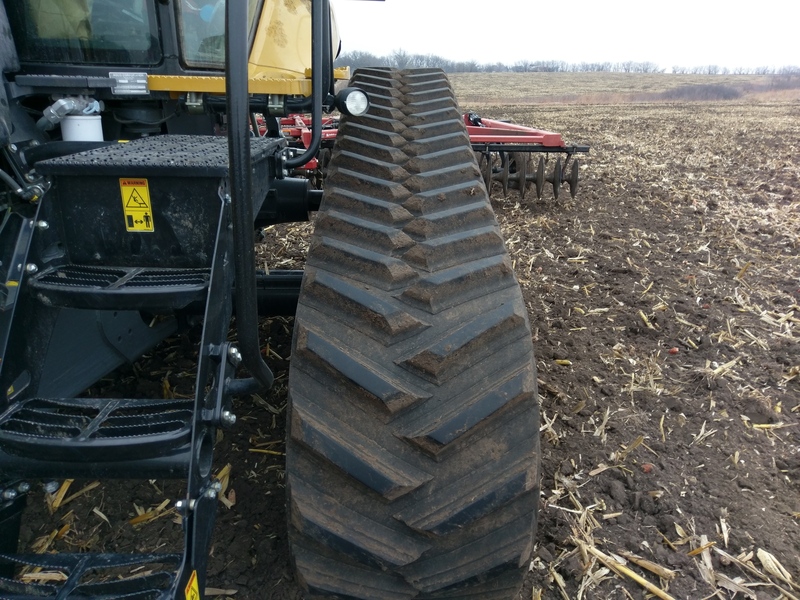 Reducing soil compaction with tracks has beneficial impacts on farming, including better water penetration, increased seed depth and improved root development. 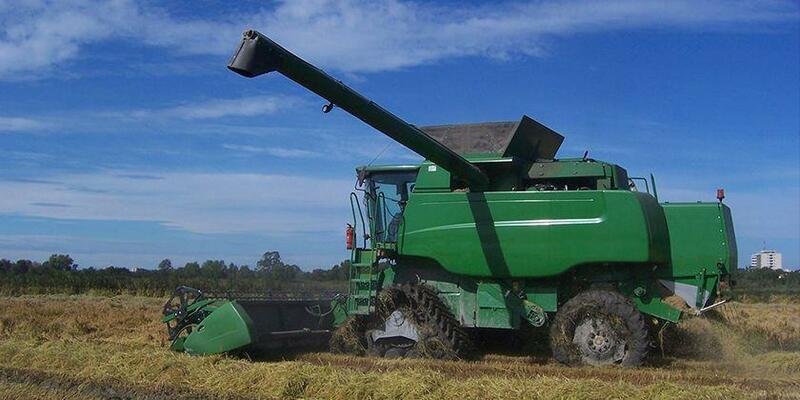 The Howards family and their crew operate the H Bar H Farms in Hartley Texas. 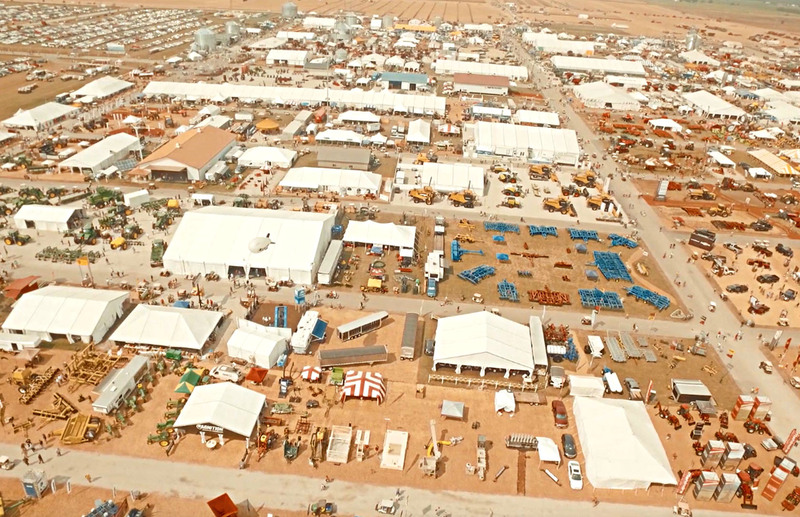 In this mini series, see how tracks have made their farming practices different. This first episode – The Spark - introduces you to these down to earth farmers who decided to put tracks on their planter during a really wet season. 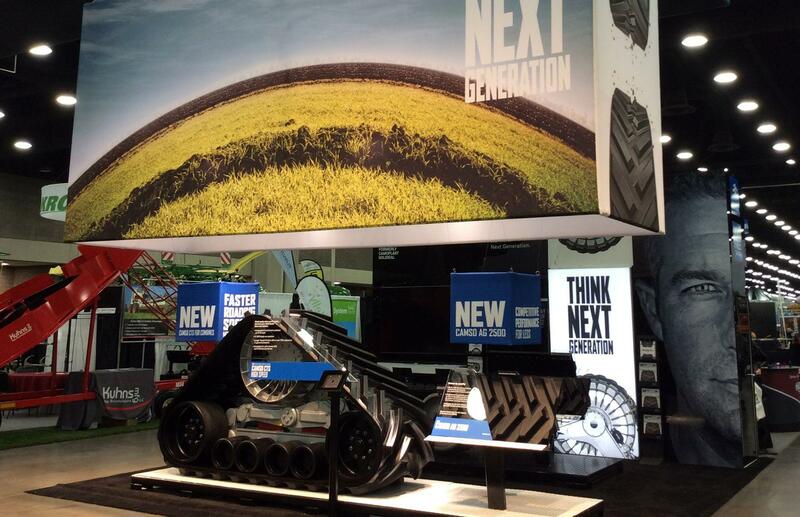 ​Camso showcases its latest CTS High Speed for combines and the new Camso AG 2500 rubber belt series at the Innov-Agri exhibition on September 6-7 in Toulouse, France. 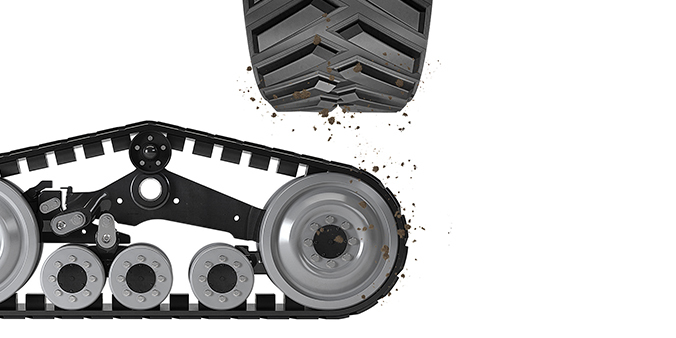 The Camso conversion track system increase your machine’s mobility and flotation for better access to fields with soft ground conditions. 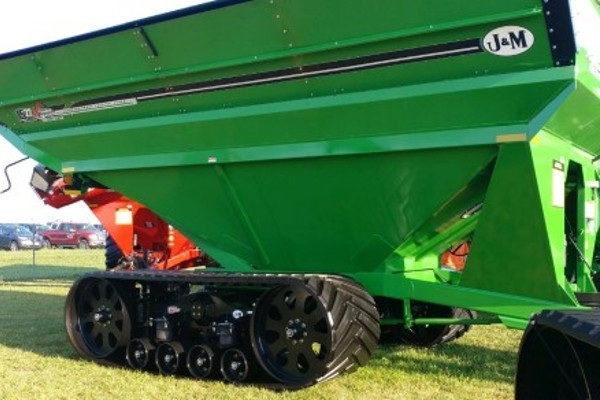 Its large footprint reduces ground compaction, minimizes field damage, and increases stability, maximizing the overall efficiency and quality of your work. 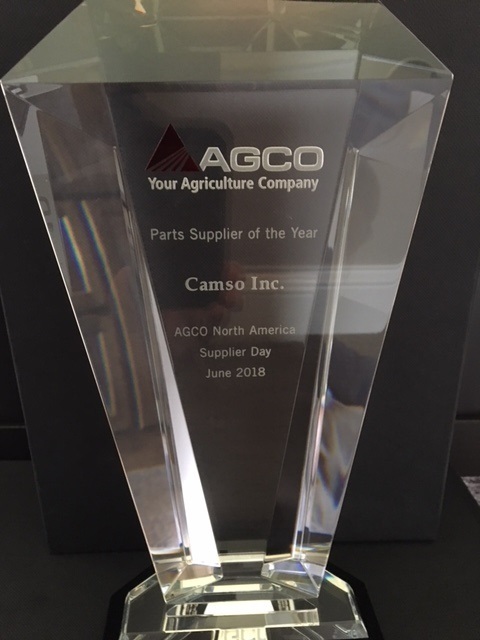 Camso will be joining its partner Agro Màquinas to promote their new Conversion Track Systems (CTS) for combines at the Agrishow in Sao Paulo, Brazil from May 1 to 5. In this video from Agritechnica 2015 in Hanover, Germany, learn how our partner, Massey Ferguson, is seeing a spike in demand for track systems on their Combines and why they choose Camso to ensure their machine's optimal performance. 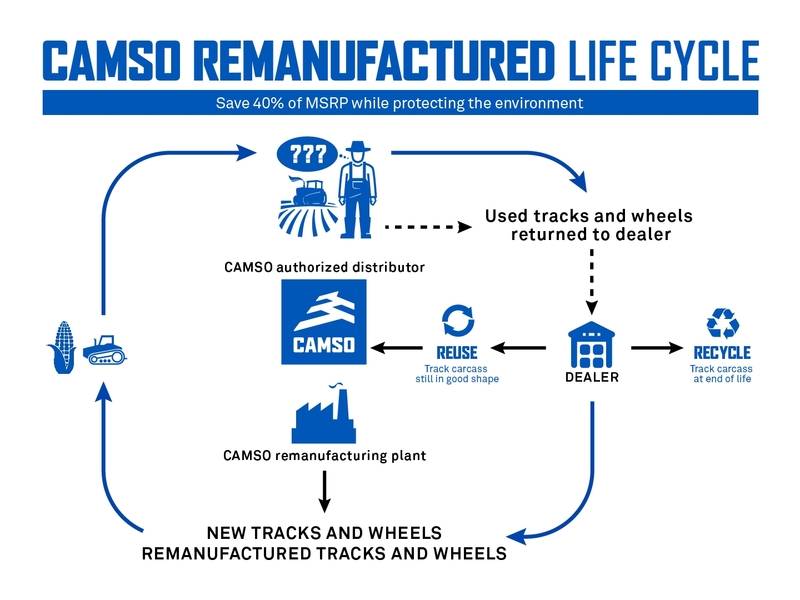 Camoplast tracks and track systems are becoming Camso tracks and track systems. This video explain our track offering and the difference between a 4500 friction drive, a 6500 friction drive and a 6500 positive drive.